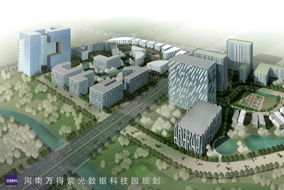 Located in the City of Zhengzhou -- the capital of the central Chinese province of Henan -- Unis Technology Park is a 100-acre, master planned, mixed use science and technology park. 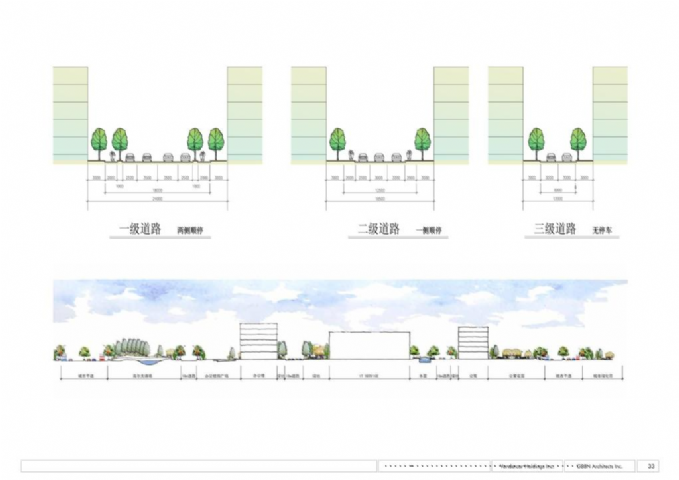 The project is located near the new Zhengdong Central Business District in the Zhengbian Commercial Zone in close proximity to the new high speed rail line that runs to Beijing. 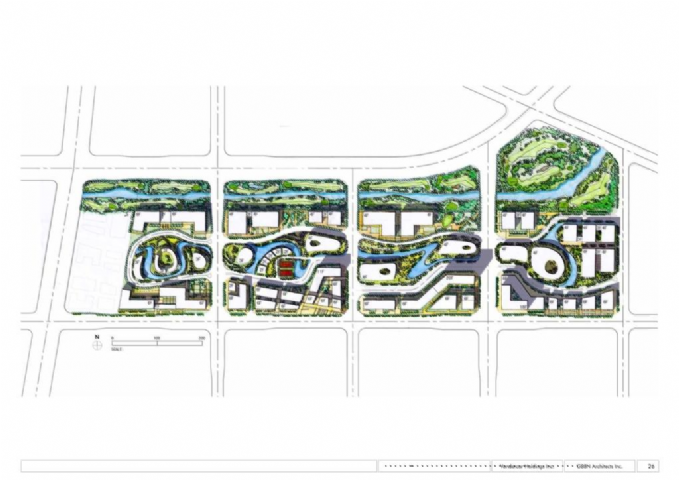 It has received tremendous support from local, city and provincial governments as demonstrated by their commitments of land and infrastructure construction needed to support the park. 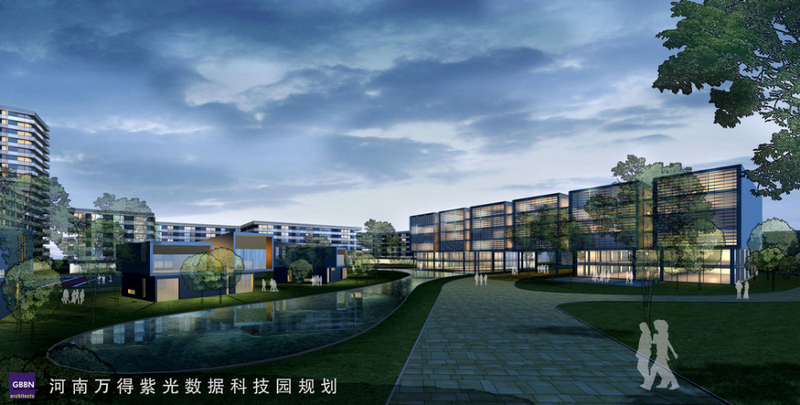 The development team is joint venture of Vandercar and Unis Tonghe -- a leading Chinese technology company. 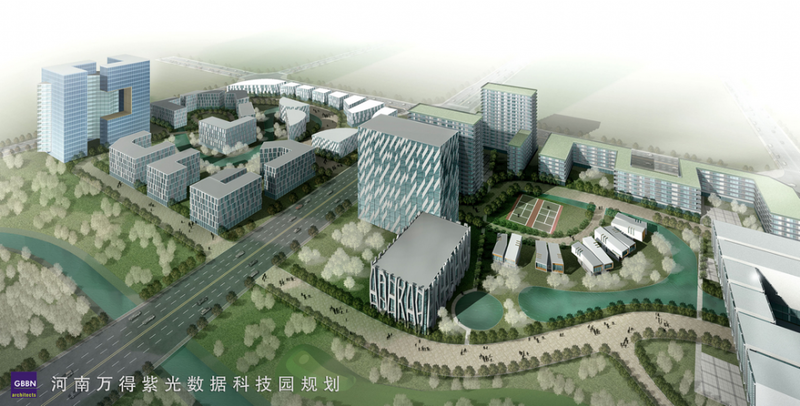 Unis plans to use the development to expand its IT offerings to include datacenter services and global facing Information Technology Outsourcing. Unis selected Vandercar as its partner as a result of Vandercar's more than 20 years of successful real estate development experience in the United States. 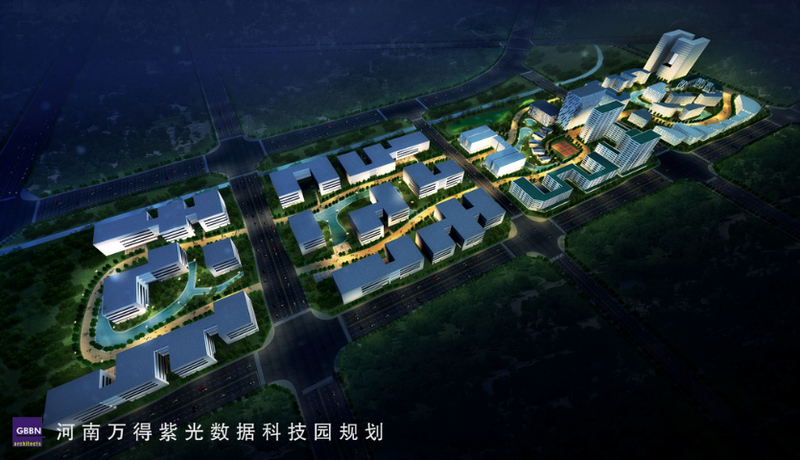 Unis Technology Park will be Vandercar's first project in China.